Make a retro-modern impression with this refined grey micro stripe made to measure three piece suit online which is perfectly pitched for contemporary tailored style. Keep it formal with a grey striped made to measure shirt. 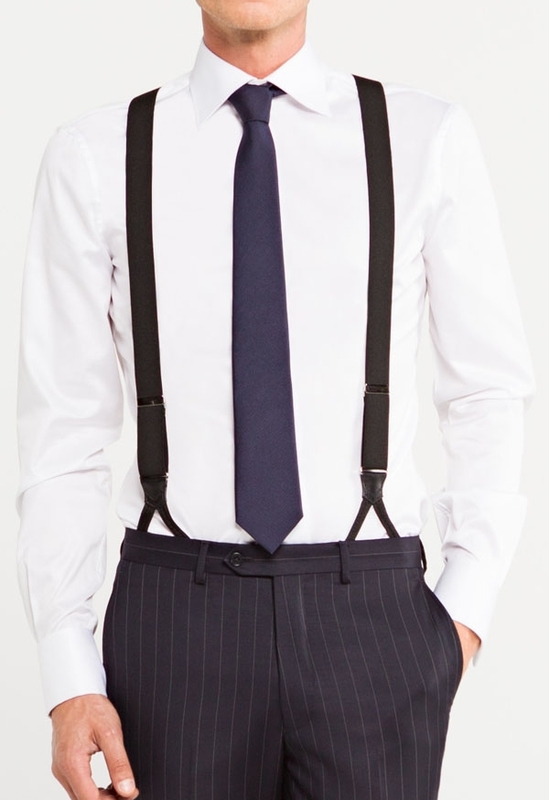 Fletcher 3 pieces Suit was added to your bag with your customizations. Fletcher 3 pieces Suit was added to your bag with default customizations.